Buyers personas today are missing two things: depth and context. Ardath Albee dives deep into the complexities of building usable personas developing engaging content. 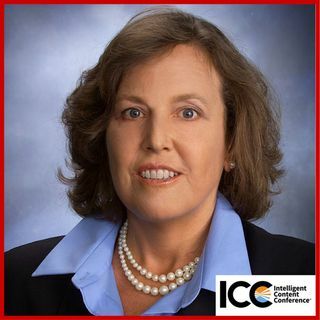 Ardath Albee is a B2B Marketing Strategist and the CEO of her firm, Marketing Interactions, Inc. She applies over 28 years of business management and marketing experience to help companies with complex sales create eMarketing strategies that use contagious content platforms to turn ... See More prospects into buyers.